Arizona Rentals - Arizona Rentals is the premiere leader of large & small scale events in Arizona. 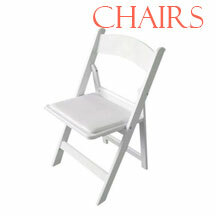 We have an extensive variety of equipment for the meeting, convention and catering industry. 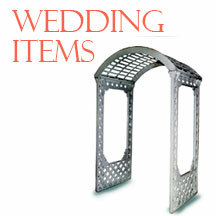 We also have a variety of house items for the home industry. No event or wedding is too big or small for personalized attention. We have everything you need to manage your events. Wedding Planning? Company Presentations? Meetings? Small or Large Scale Event? We have your answer: Call Arizona Rentals! Please enter your email address to sign up for newsletters and updates, discounts. No event or wedding is too big or small for personalized attention. We have everything you need to manage your events. Our vision is to be the premier tent, and party rental company by offering exceptional quality, trusted advisory, and unparalleled customer service at competitive pricing. Many different choices available from table and chairs. 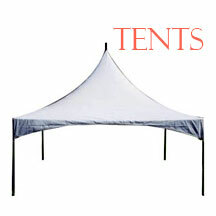 We offer seasonal specials, and package discounts on many of our tent and wedding chair rentals. Please don’t hesitate to contact us and give your input, and thoughts so we can continue to improve our products, and service for you. At Arizona Rentals, we supply the highest quality party equipment rental and party rental supplies for all your events - weddings, receptions, corporate events, outdoor parties, graduations and more! Please don't hesitate to give us a call whether it's to get a price quote or if it's to plan an event for thousands. The party was fantastic and the rentals were beautiful and clean. 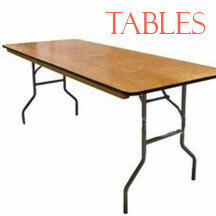 Thank you for your wonderful service and getting those tablecloths to the site. Also, thank everyone at Arizona Rentals for doing a fabulous job. I look forward to working with you again.